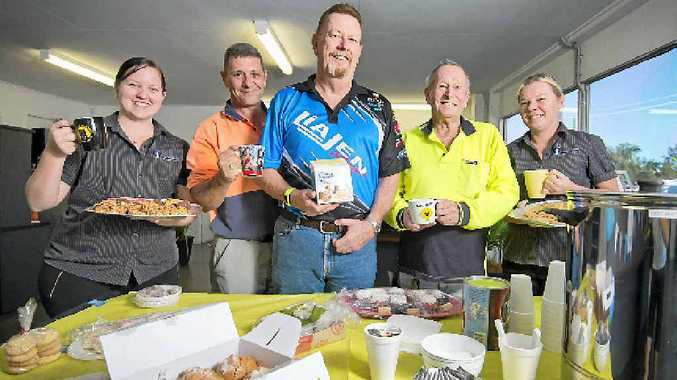 GLADROCK Transport had more than one reason to raise money for the Cancer Council at Australia's Biggest Morning Tea yesterday. A handful of employees have been touched by cancer, including business development manager Steve Spencer. Mr Spencer's parents both died from the disease, but holding the business' first morning tea was decided upon just this year. "My mum died three years ago from lung cancer and my dad died 30 years ago with cancer in every bone of his body," he said. "I was very young when my dad died and it didn't impact on me too much, but I was close to my mum. "I noticed the morning tea day on the web and thought it might be a good idea." Operations manager Paul Webster, 50, has cancer himself. He has had leukaemia for five years and his dad Kyle also suffers from it. "I've got skin cancers and I had a heart transplant 25 years ago as a result of the skin pills I was taking," Kyle Webster said. "Paul's already had a bone marrow transplant. He has his good and bad days." Gladrock Transport held a morning tea, barbecue and raffle and raised $235. "A lot of businesses got involved with it and donated prizes," he said. 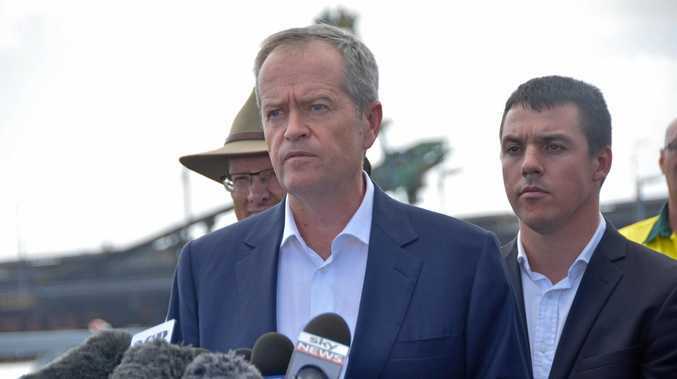 "We had a $200 minimum target and it's just taken on a life of its own. Yesterday and for the rest of June, thousands of Queenslanders will help to raise more than $2.5 million will for cancer research, education programs and patient support services.